The 1% Better Podcast with Rob O’ Donohue interviews Susan Winter on online dating, catfishing, breadcrumbing and ghosting. 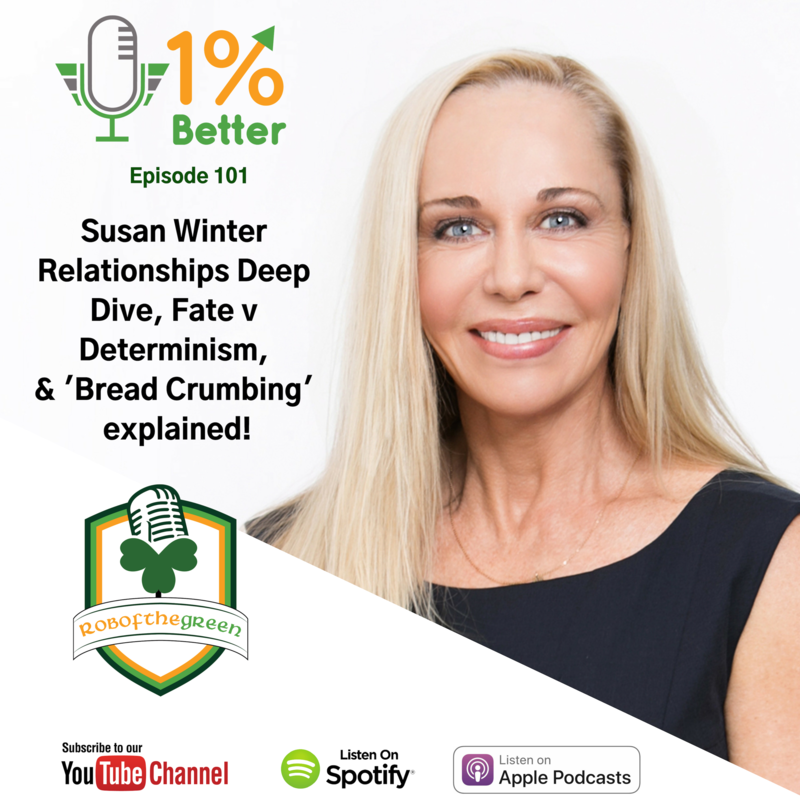 Susan and Rob discuss the current state of relationships and how to navigate (and conquer) these modern day challenges. The 1% Better Podcast is focused on advocating a Growth Mindset & Betterness in, at least, 1% Increments. Rob uses every resource available: podcasts, videos, and written material.